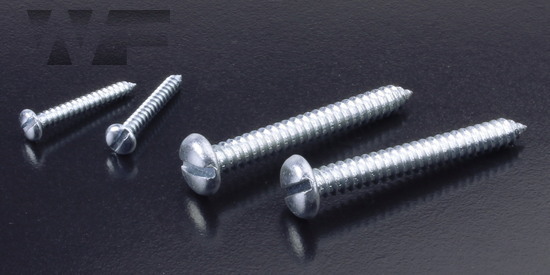 Self tapping screws are normally used with sheet metal and plastics. 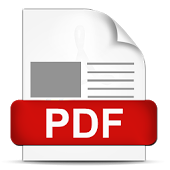 This variant has a pan head with a traditional slot drive. 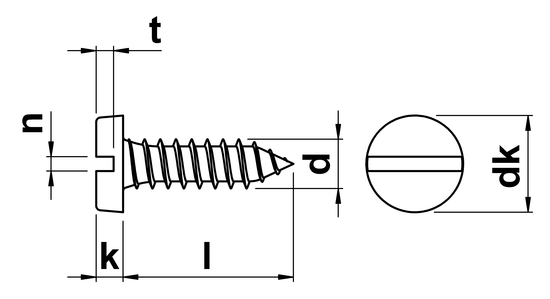 As the name suggests, this type of screw forms its own thread as it is installed into a pre-drilled hole.